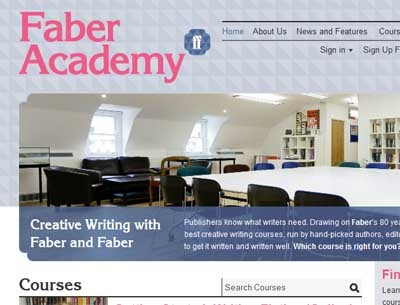 With the uptick in indie authors, so a corresponding uptick in organisations offering creative writing courses, but are they worth the money, or just another way for commercial interests to milk money out of would-be writers? Radio 4 examines both side of the arguments in this week’s You and Yours episode. This piece ran on the radio today, and will be available as a streaming on-line repeat to UK-based license fee payers at http://www.bbc.co.uk/programmes/b01s46vg shortly (e.g. you’ll need a British IP address not to get bounced). The ‘for’ argument was put by one of the executives behind faberacademy.co.uk, who noted that you wouldn’t expect a concert violinist to train alone and become a master without the feedback of peers and teachers, so why expect the same from authors? The idea that authors have to wander into the wilderness alone for years and come back a fully fledged genius seems to be unique to the literary field, and isn’t one you’ll find in stage, painting, music etc arts. « The sorry state of career journalism in 2013.